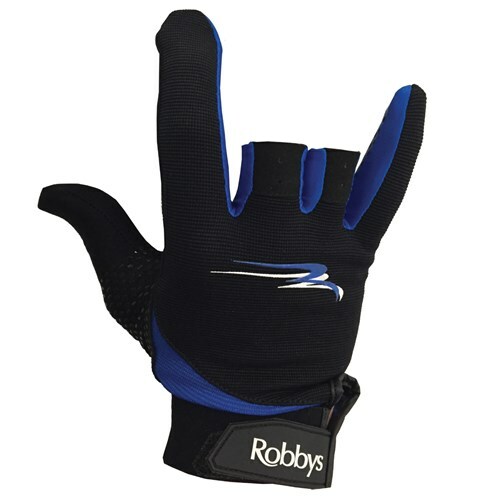 Robbys has taken the success of the Thumb Saver and the Power X Glove and combined them into one product. 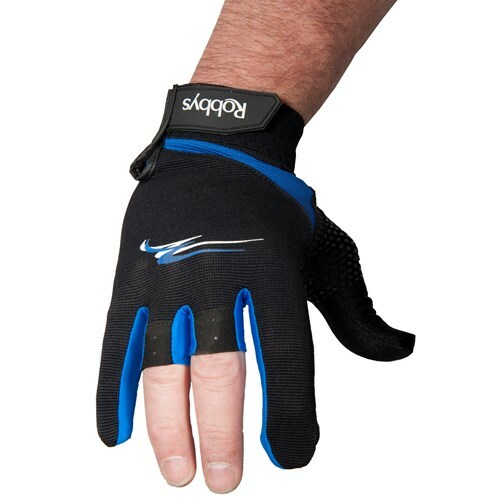 This unique glove uses the textured palm design to provide additional lift to your bowling ball and the built-in Thumb Saver offers comfort and protection for you thumb. By nailem from richmond ,va.
when you are making a shot . Unfortunately, Robbys did not give us a sizing chart. We recommend you purchasing the size you would normally wear in any other type of glove. Whatever size glove you normally wear is the same size you would want to get for this glove. Yes, it will help with swelling. Hello. This is the only color that is available. This will be just a glove and not a wrist support. 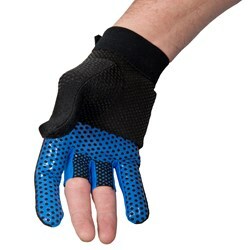 Can you wear this glove in tournaments? The smaller sizes are for women and the larger sizes are for men. Yes, this should help you with your thumb pain. 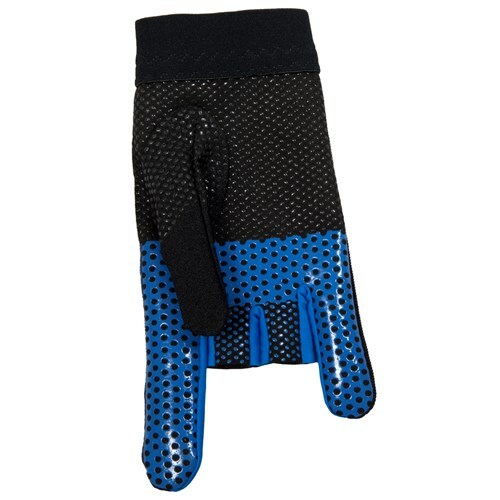 Whatever size glove you normally wear, where it be a winter glove, golf glove, latex glove, etc...that is the size that you would get for a glove. May I know the dimensions of the packaging of this product? For the purpose of computing the Shipping and Handling costs to the Philippines. The packaging will be fairly small if you just order this item. We would have this listed at 1lb for shipping weight and the package could be a padded envelope instead of a box. Can I use this with a wrist guard ? Due to the time it takes to produce the Robbys Thumb Saver Glove Right Hand ball it will ship in immediately. We cannot ship this ball outside the United States.